Boston has a long and successful history of beer brewing, with brands like Sam Adams and Harpoon achieving national, even international reach. More importantly to most of us, we’ve got a lot of fresh beer in our stores, and at festivals throughout Boston. Mayfair, Oktoberfest, etc. almost always have beer gardens setup featuring local beers, and some of the larger brands even host their own festivals. Breweries in Boston are fascinating spots to check out if you’re a beer fan. 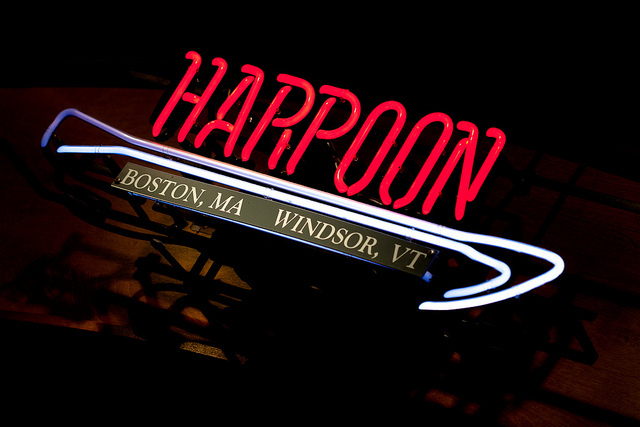 Located on the South Boston waterfront, right off the Silver Line, the maker of Harpoon IPA and UFO Hefeweizen hosts three festivals in Boston each year, as well as free weekday tastings and $5 weekend tours year-round. St. Patrick’s Festival in March, Harpoonfest in May, and Oktoberfest in early October, all are huge events on the waterfront with live music and lots of beer. Their weekend tours are popular and sell out often, so grab tickets early; for $5 (includes a souvenir tasting glass), it’s definitely worth it. One of the most well-known beer brands in the U.S., Sam Adams’ Brewery Tour Line is located in Jamaica Plain, a short walk from the Stony Brooks Orange Line T stop. The parent company, Boston Beer Works, is the largest American-owned beer company in the United States. 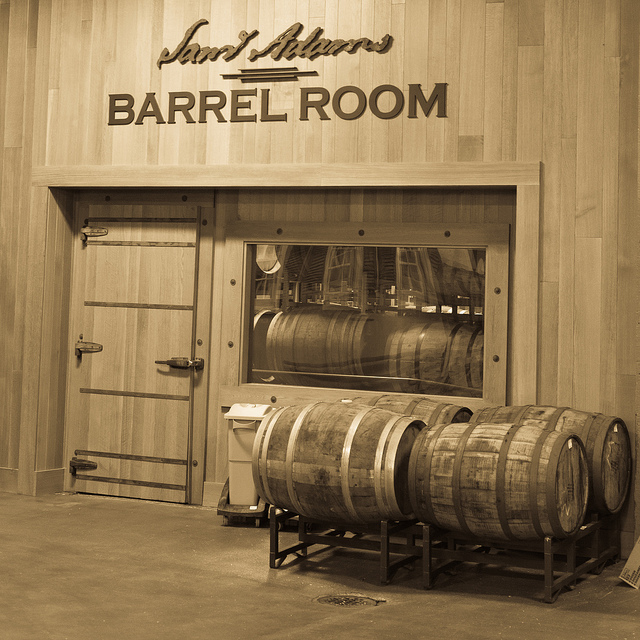 Every day tours are running for a $2 suggested donation (proceeds go to charity), and there’s a sizable gift shop with all the Sam Adams swag you could want. Tours are done on a first-come-first-serve basis, so go early, grab a ticket, and if the next tour with space available isn’t until later, grab some food at a nearby restaurant while you wait. 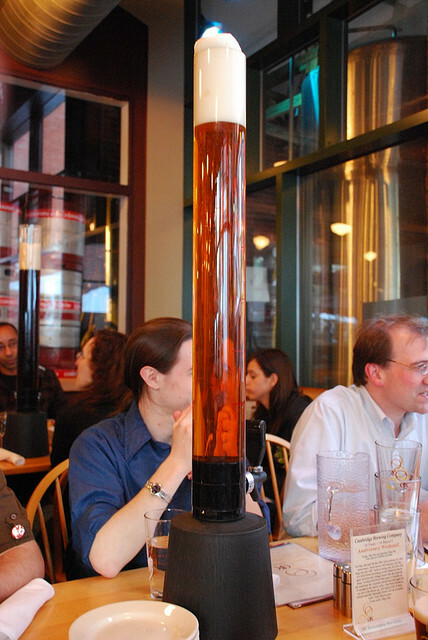 Just across the river from Boston, outside the Kendall Square Red Line T stop, Cambridge Brewing Company is a restaurant and brewery known for its beer towers and tasty selection of seasonal beers. With lots of outside seating during Boston’s warmer months, this place is a popular destination kept from getting too crowded only by being in Kendall Square, a business district. Brewery-restaurants aren’t a common combination, though Boston has a few; Rock Bottom Restaurant and Brewery is a national chain with a Boston location, and Boston Beer Works is a local one on Canal Street plus a popular Fenway location. But neither have as good reviews or are as involved in the community as the CBC. Follow their twitter account for updates on events and local beer news.